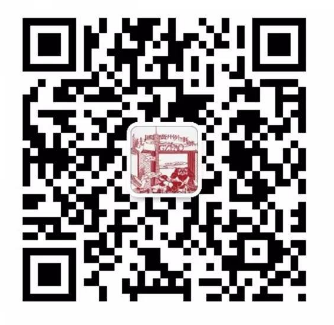 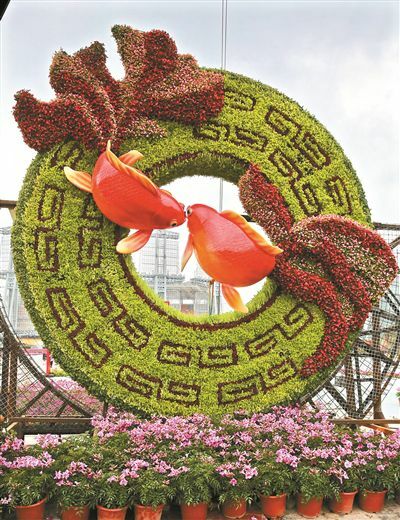 The 25th Guangzhou Garden Expo will be held in Haixinsha, Guangzhou from Feb 2 (two days before the Lunar New Year) to Feb 19 (the Lantern Festival). 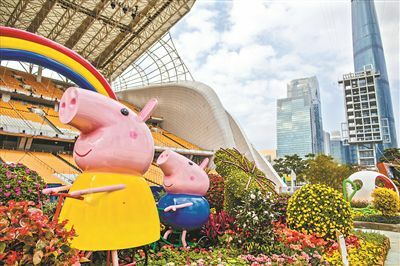 The expo will integrate traditional Spring Festival customs with modern gardens, flowers and other artistic elements to further promote Guangzhou's image. 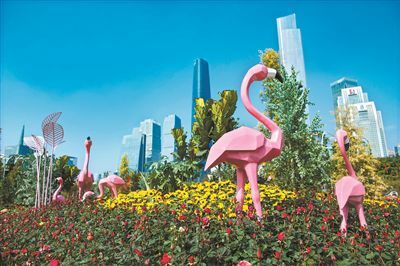 According to Guangzhou's bureau of forestry and landscaping, the organizer of the expo, the total exhibition area will be 56,000 square meters and it will consist of 33 exhibition gardens. 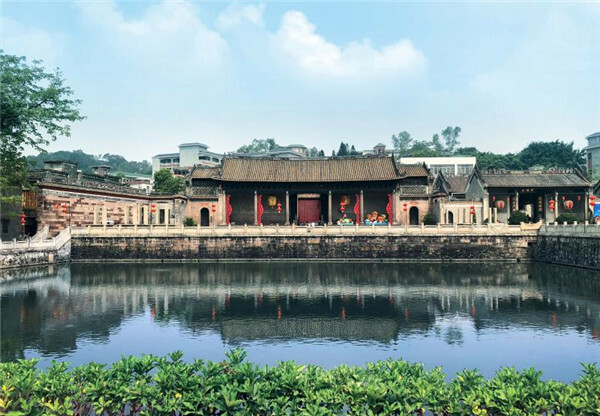 Highlights include a floating garden which features flowers and plants displayed on a platform sitting above water, and a 200-meter stretch of pavement with both sides decorated with animal sculptures, carp decorations, and arrangements of orange plants. 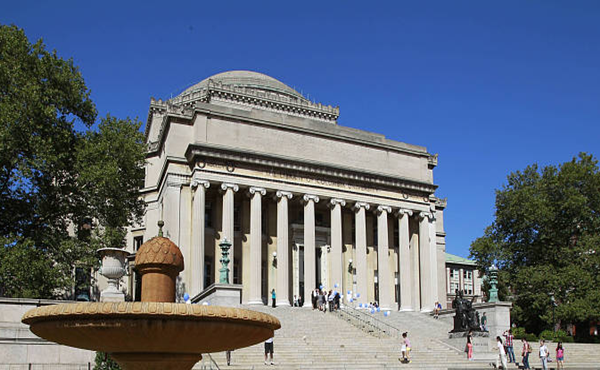 The ornate expanse of pavement is meant to represent wealth, good fortune, and job promotions in the New Year. 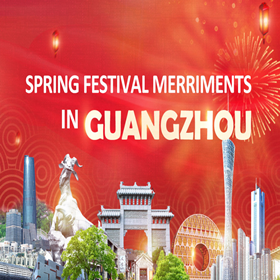 In addition to the garden expo, Guangzhou will host 20 other events during the Spring Festival, including flower fairs, lantern shows and cultural carnivals. 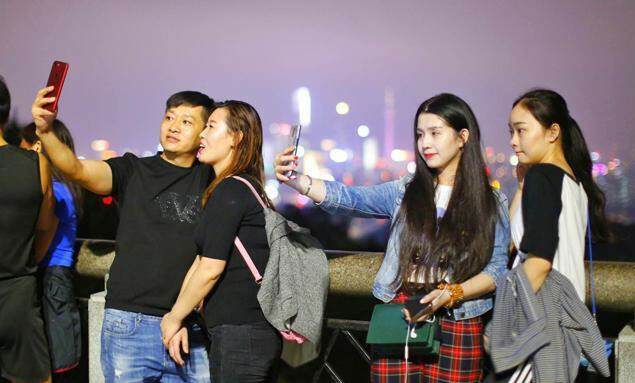 For example, Yuexiu Park will hold its annual Yuexiu Lantern Festival, Yuntai Garden will stage a tulip exhibition, Liuhua Lake Park will hold a bonsai exhibition, and the Guangzhou Zoo will put on a special New Year zodiac show and hold some animal-related activities.